Sam Linsell is food passionate. She is one of South Africa’s top bloggers and her blogsite made more beautiful by the fact that it is filled with amazing photographs of her fabulous food. 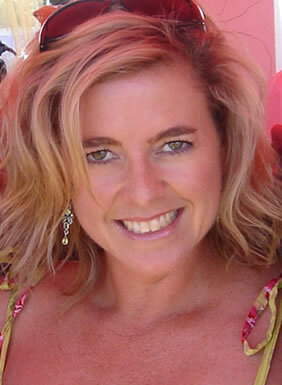 After having trained at Hotel School in Johannesburg and working for a number of years in the hospitality industry and as a food marketer, Sam is now a recipe developer, food stylist and a much more than competent photographer. 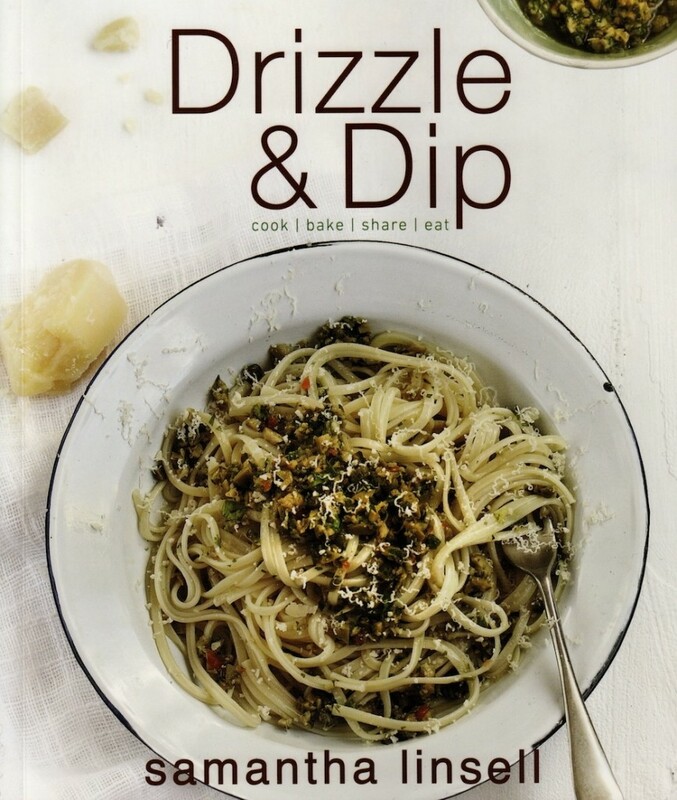 Drizzle & Dip makes Sam one of the first in South Africa to write, style, photograph and self publish a cook book. And clearly making food, her food, look beautiful, is something she loves doing. Cleverly divided into Morning, Noon and Night, Morning gives Sam the chance to transform breakfast. No more claggy oats porridge, now breakfast, even dressed up as brunch can be a platter of steaming raisin scones, roasted butternut, bacon and feta frittata or huevos rancheros. And there’s a ten minute strawberry jam to spread on your croissants. Noon is a feast of green olive salsa verde with linguini, lamb burgers, pork burgers, bang bang chicken wraps or her Gran’s crunchies. Night is anything from apricots stuffed with goat’s cheese & wrapped in bacon [perfect for apricot season soon to be upon us], Tequila Bolognaise with linguini or a Lamb shank ragout with pasta shells and gremolata crumb. Neeless to say the recipes all work like a dream, the illustrations are fabulous and her little introductions to the recipes make the book a warm personal memoir of a journey in food. Drizzle & Dip deserves a place on your kitchen bookshelf and in numerous Christmas stockings for your food passionate friends.